You might think that having an afternoon snack of chocolate cake would be less healthy than having an egg plus a banana and a few almonds. However, in this instance you would be wrong, because they are exactly the same! This almond pulp chocolate cake could even be eaten for breakfast it’s that good! This recipe uses almond pulp, the leftovers from making homemade almond milk and it often ends up in the bin. It’s difficult to work with because it absorbs whatever moisture it comes in contact with, plus it can take hours to dry it out in a dehydrator or in an oven. 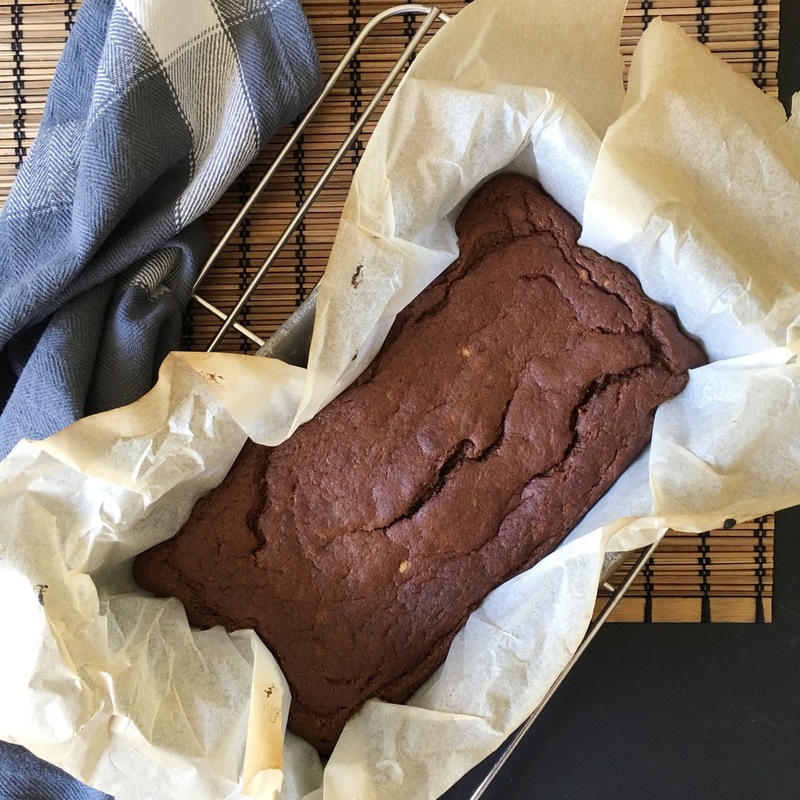 So if you’re looking for a quick, easy, healthy and tasty way to put that pulp to use, then try this spongy, light chocolate cake.